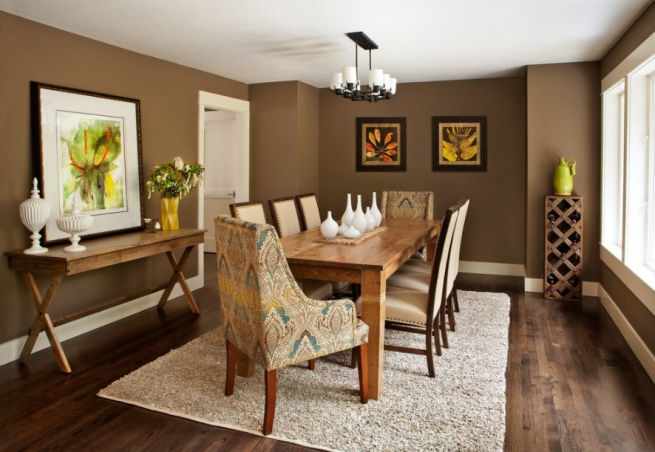 Portland, OR, February 4, 2014 – Area Floors of Portland, OR has been awarded “Best Of Houzz” by Houzz, the leading platform for home remodeling and design. The service-oriented floor covering boutique was chosen by the more than 16 million monthly users that comprise the Houzz community. Area Floors offers the following quality surfaces: Hardwood, Carpet, Countertops, Tile & Stone, Laminate, Vinyl and Area Rugs. With Houzz, homeowners can identify not only the top-rated professionals like Area Floors, but also those whose work matches their own aspirations for their home. Homeowners can also evaluate professionals by contacting them directly on the Houzz platform, asking questions about their work and reviewing their responses to questions from others in the Houzz community. Area Floors is a service-oriented floor-covering boutique where we are more interested in matching our customers with the best long-term flooring solution that with gaining a short-term sale. Everything we do is guided by a commitment to doing it right the first time while offering a competitive price. As a result, your experience will be a little different at Area Floors. Houzz is the leading platform for home remodeling and design, providing people with everything they need to improve their homes from start to finish – online or from a mobile device. From decorating a room to building a custom home, Houzz connects millions of homeowners, home design enthusiasts and home improvement professionals across the country and around the world. With the largest residential design database in the world and a vibrant community powered by social tools, Houzz is the easiest way for people to get the design inspiration, project advice, product information and professional reviews they need to help turn ideas into reality. For more information, visit www.houzz.com.